Model T Ford Forum: My 1912 turned 100 this month! 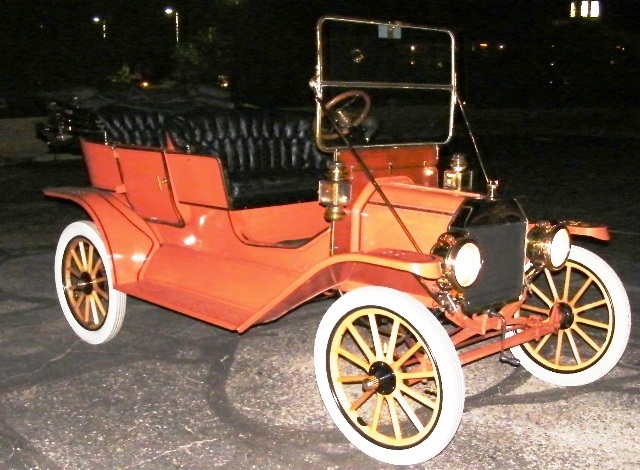 Model T Ford Forum: Forum 2011: My 1912 turned 100 this month! 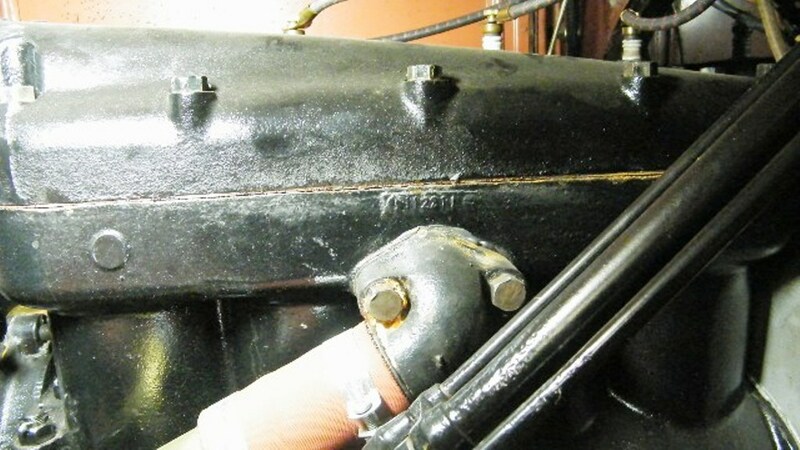 The engine castings (head and block) were made before December 1, 1911. 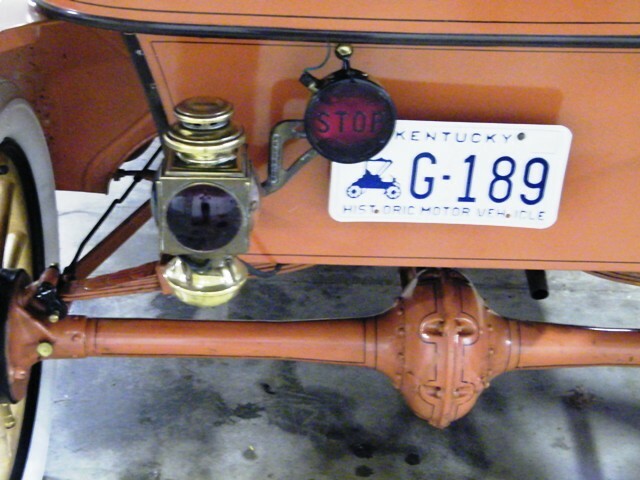 Since most blocks left the factory installed in cars within two weeks my car is now officially 100 years old! I thank all the previous owners for keeping the car largely intact and bearing most of its original parts for all these years. Even the guy who painted it this color! 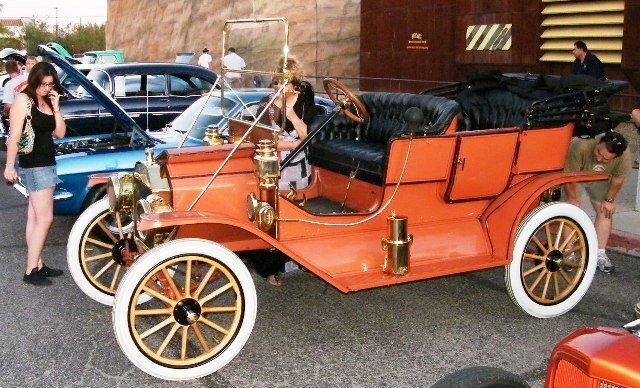 Gotta admit, my favorite Model T is the 1912 Step-Body Touring. I heard that was a "special order" color. Happy B'day celebration! And thank you for posting the body number photo. I'm a little tired and for some reason I think the photo has an optical illusion or maybe just my eyes. It looks like the wood piece is not flat � I suspect it really is. 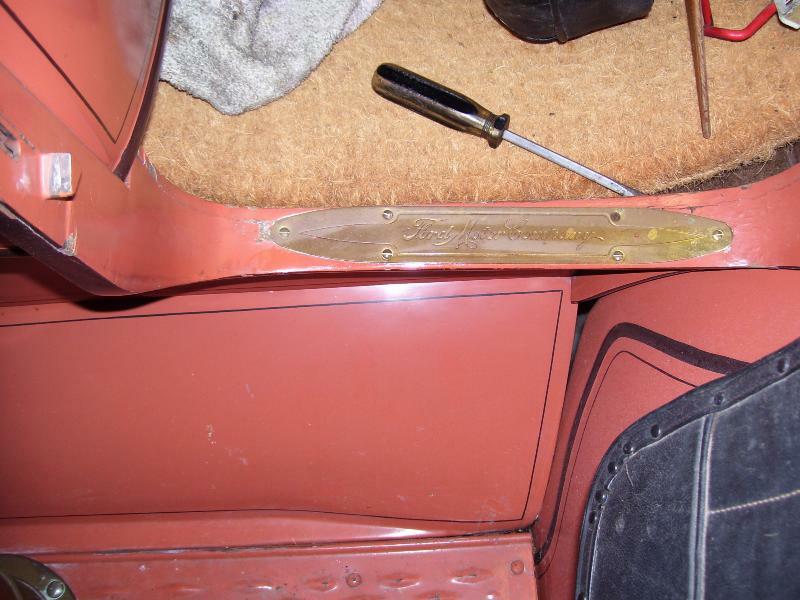 I would guess you lifted up the front seat cushion and the number is stamped on the wood frame located in front of the gas tank. 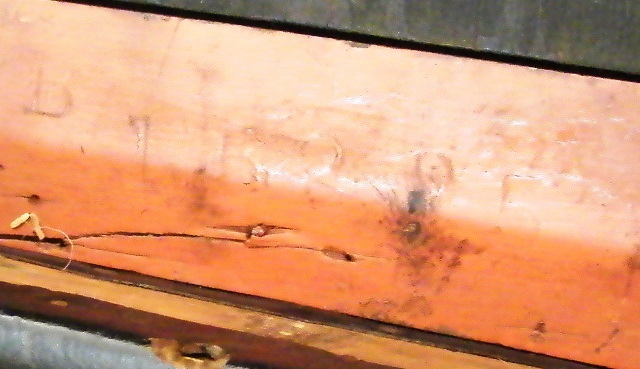 But in case it is in a different location, would you please confirm I guessed right or let us know where it is stamped? Again -- great car and I know you have and will continue to take great care of it. 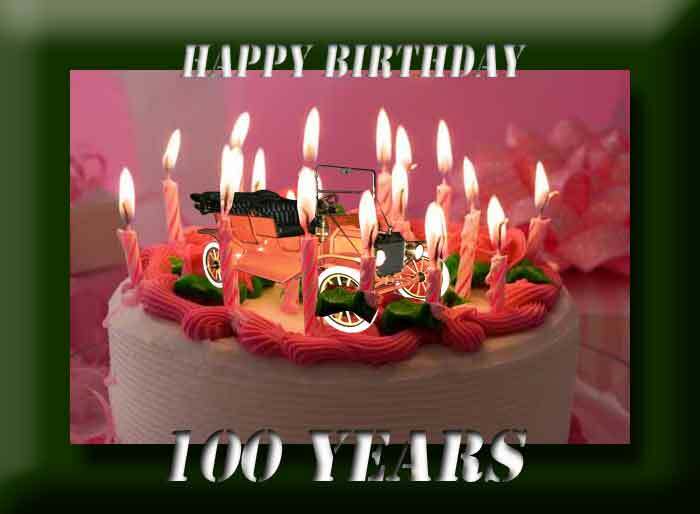 Congratulations on your car turning 100! I wish I was lucky enough to own a 12 T.
Well done, another great looking survivor in loving hands. Did you buy a birthday cake? Dave C.
100 years and still beautiful. Happy Birthday to your 1912 Ford Model T, Royce. A plan to offer you a great birthday cake, Or fill the tank of champagne for this unique opportunity ? Wonderful. Congratulations, and hopefully it lasts a few hundred more! So far as I can tell any of the known previous owners are deceased. Funny thing, the car was entered in the Greenfield village show in the latr 1970's and no one remembers seeing it.